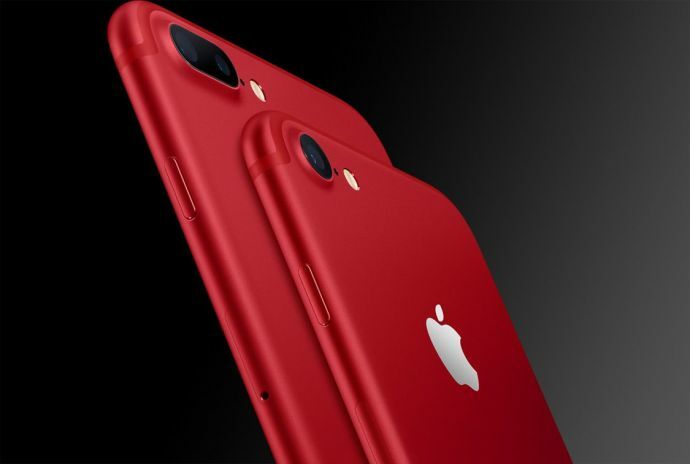 Apple, on Tuesday, introduced its iPhone 7 lineup in a new version of vibrant red aluminium finish. While Apple has offered special product red cases for the iPhone series previously, this is the first time the handset is actually available in the red colour itself. However, both the red iPhone 7 and 7 plus are similar just like other models, except for the colour. 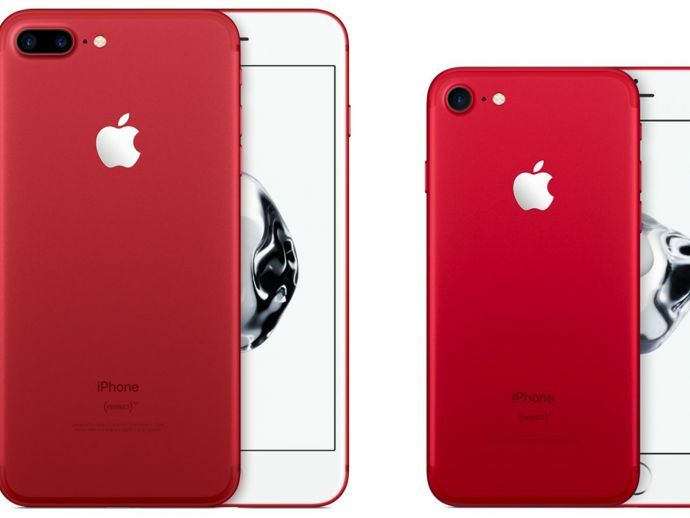 The new red iPhone is launching, in recognition of more than 10 years of partnership between Apple and RED, an organisation that aims to combat AIDS. This will give customers an unprecedented way to contribute to the Global Fund and bring the world a step closer to an AIDS-free generation, reports the Apple website. In addition to this, Apple also revealed a video app for iOS, called Chips, and it will be released with iOS 10.3, which is expected to launch soon. Previously, Apple changed the colour of its iPhone 7 to a new glossy jet black finish and before that, iPhone 6s was introduced in a rose gold option. But, the new red version is perhaps the most remarkable of all the colours available for iPhone 7. 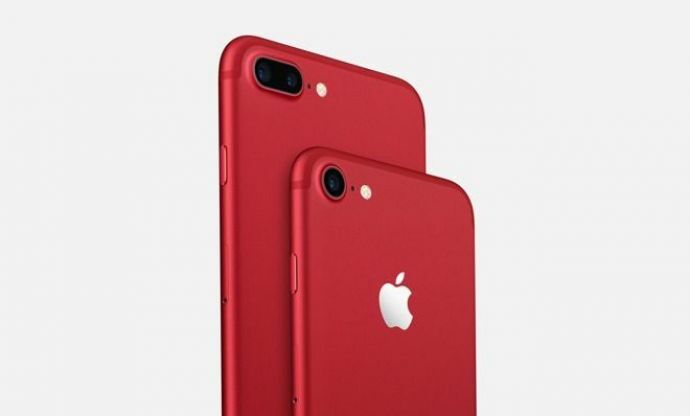 The red version iPhone 7 and iPhone 7 plus will be available to order online worldwide and in stores starting Friday, March 24th and start shipping to customers by the end of March in the US and more than 40 countries including UK, Australia, Canada, China, Germany, UAE, Russia, Japan, France, Spain, Italy, Belgium, New Zealand and more. Whereas Brazil, Colombia, Turkey, Chile, India and other countries will follow in April. The handsets will be available in 128GB and 256GB models starting at a price of Rs 82000 from Apple authorised resellers.